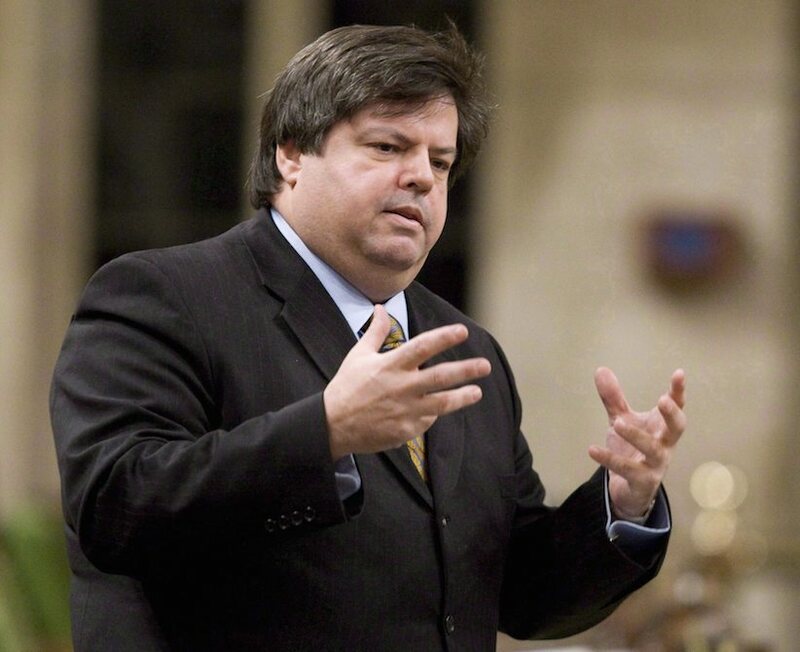 Liberal MP Mauril Bélanger was diagnosed with ALS and died in August 2016. MPs from different parties subsequently formed the ALS caucus, which aimed to raise the profile of the disease and push for a cure. « It’s not an accident we’ve had this kind of aware Health Canada, » said Dr. Genge. « What we did say is there are expectations within the ALS community to have this drug quickly approved, and I think Health Canada also knew that because there was also a lot of patients going outside the country using a personal importation limit, » said Drouin. « I think they knew there was an appetite, » said Liberal MP Francis Drouin, chair of the ALS caucus.